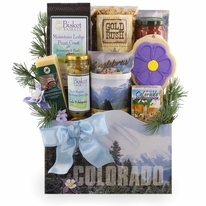 Our Colorado themed gift baskets make wonderful gifts for a variety of occasions. 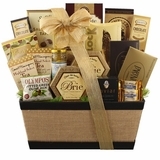 Whether you want to show your appreciation, celebrate a milestone, or just cheer someone up who is a little homesick, these unique gift baskets will do the job. 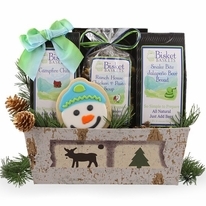 The Colorado Country gift has all of the fixings for a few hearty meals. 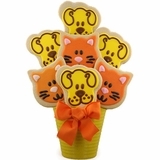 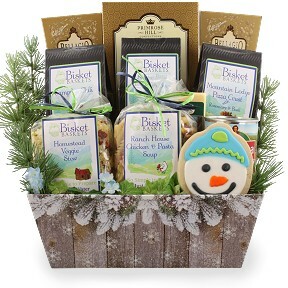 It also has a delicious, hand iced cookie to put even more of a smile on your recipient�s face. 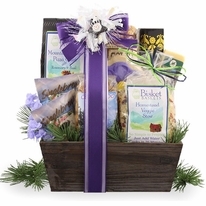 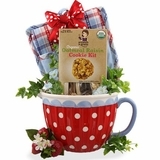 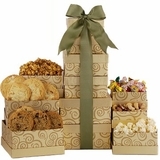 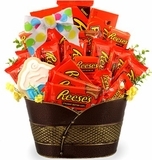 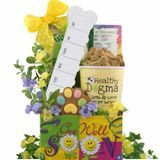 -All of our Colorado gift baskets are beautifully decorated and designed at the time of your order. 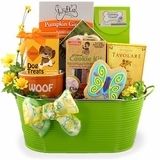 This ensures that they get the freshest gift possible. 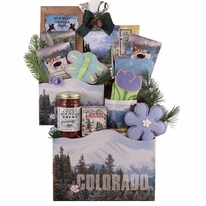 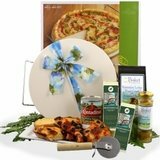 Each of these Colorado themed gift baskets includes three soup mixes, bread mix, pizza kit, hot chocolate mix, and assorted candies.